Black lagoon was a manga series written and illustrated by Rei Hiroe back in 2002. The manga series is ongoing to this day, with 9 volumes released so far. However, it's the anime series I truly want to focus on. The original story was adapted into an anime by Madhouse, and was originally licensed by Universal Sony Pictures Home Entertainment, although it should be noted that Funimation and Kazé UK, also have licensing rights. 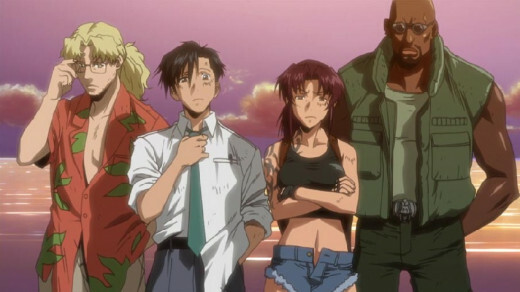 The first season of Black Lagoon, which was 12 episodes, aired from April 2006, all the way into June of the same year. A second season of Black Lagoon, befittingly subtitled as "The Second Barrage" also had 12 episodes. It ran from October 2, of 2006 all the way to December 18, of 2006. Much later, a five episode OVA series, affectionately called Black Lagoon: Roberta's Blood Trail aired from July 17, 2010 into June 22, 2011. 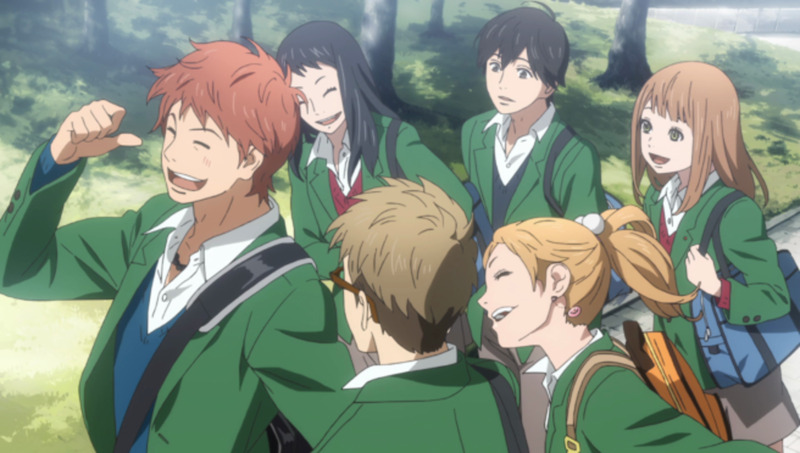 The four main cast members. Benny, Dutch, Revy, and Rock. This is an anime that is completely raw, and highly unapologetic in the content that it shows. That said, this is an action anime, with plenty of it. Themes of crime, and justice play heavily throughout, as the series toys on the line of what is right, and what is wrong. The characters themselves struggle with several ideals, and coming from all walks of life, they tend to find themselves tested by each other, more so than by the tasks at hand. All of that being said, the general storyline follows a group that calls themselves The Lagoon Company. These pirates are hired out as mercenaries, or to smuggles goods around the seas of southeast Asia. Most of the story takes place in, or around a city they call Roanapur, a city where only the worst of the worst reside (mind you that it doesn't exist in real life). Firstly I will say that the characters, just like the series, tend to be fairly unapologetic as far as the content of what they say. I wouldn't say that's a bad thing, as the anime needs characters who are blunt, real and very to the point. You'll find that even in the main for characters, there's plenty of diversity. Branching outward into characters that see screen time often, and if you can't find a character to follow and enjoy, you simply aren't looking hard enough. Even the characters that rarely see screen time were very carefully written, and have their own aspirations, desires, and unique personalities. The characters in the anime have a sense of strength that just fits so well into the plotline, and honestly, you couldn't ask for a better set of characters. Benny, Rock, Revy, and Dutch aren't afraid to get their hands dirty. This is their first delivery together. You don't mind gratuitous swearing in your anime. 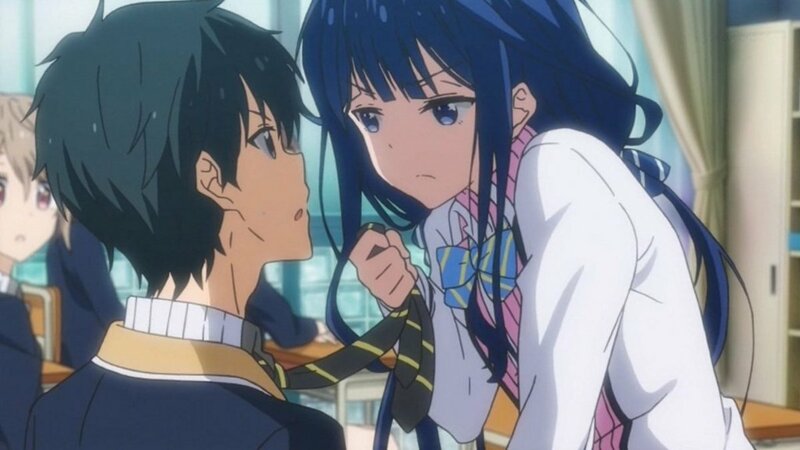 You don't mind violence in your anime. You enjoy Rei Hiroe's other works. You would like a choice between a wonderful English dub, or original Japanese dub. You enjoy action anime, that involve modern-day pirates. Sub or Dub of Black Lagoon? This is one series where I will say, hands down, that the English dub is the way to go. If you can get your hands on the English dub, then you should do it. There is a very diverse cast, and that cast isn't something that can be accurately portrayed through solely Japanese voice actors. The original Japanese is good, don't get me wrong...but when you have three of the four main cast of characters hailing from the Americas, it only adds to the feeling of the show to watch it in English. The voice actors did their job well, and mesh with the characters in a way that is simply superb. 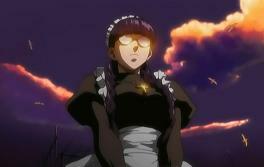 This is Roberta, the woman that the OVA series is based off of. This is the kind of anime I enjoy when I'm in a mood to watch a female commit total and complete anarchy on anything that moves. This series is entertaining, if not completely angst ridden in every possible orifice imaginable. It isn't forgiving, or mindful of the viewer, which is a nice change of pace. There isn't too much gore, in most of the episodes it's gore free, but there plenty of volatile language. A few episodes do get on the disturbing side, but, I suppose that's just what to expected, with this style of anime. If I recall correctly, I believe there was a video (or at least there was), of how many times the characters cursed with a particular word in seasons one and two alone. The total number was well above two-hundred. You could say, that the swearing is a character all on its very own in this anime. That said, the crass and often poisonous use of language, is at least used by the right characters, at the right times. This is an action anime, so, be ready for fight scenes, and plenty of them. Because they're modern day pirates, there's plenty of guns and explosions, sprinkled heavily into the entire series. That thought brings me to the visuals. For an anime made back in 2006, the series is just beautiful. There are scenes that will just pop out and engulf you. It's aged so very, very well. There are times when the colors are just so vibrant, and the special effects just add that little something more. There are others, that are outright haunting, due to the shadowy effects they've laced in. Over all, it is an amazing series. The soundtrack is amazing, befitting, and really carries the over all tone of the series well. There are times that the airy melodies waft gently and soothe the viewer. Other's it gets your blood pumping, because you know an awesome scene is headed your way. The opening is the kind that you run into the room when you hear it, and the ending themes lowers the curtain on each episode nicely, it it's spooky feel. As wonderful as this series is, it is far from perfect. Thusly, I bring to you , the caveats. First of all, this series is by NO means for children, and arguably, not for some younger teenagers...most anime fans know this...but for unsuspecting parents out there, be warned, this anime is for much older teens and adults. In the anime series, deep topics are touched upon, especially in the second season, and the OVA's. I understand that this series is unapologetic, and I normally praise it, but there are times it can get a little over the top. This is not a horror genera, per say, but there are times it seems to think that it is. As stated above, there are some episodes that throw all manner of action out the window, for a much darker ideal. The themes for those episodes tread a very fine line, and I, myself take issue with them. I don't see their need, and the story could have been told, without the gratuitous amounts of "yuck", as I would call it...as the series does toy with the mind quite a bit. If you do decide to watch this series, understand that every pretense of good morality, will inevitably be chewed up, spat out, thrown out the window, and run over by a car...likely to be stomped upon, before being poked at with a stick for good measure. Did you enjoy Black Lagoon? It was okay, but not the best. I highly recommend this series to any mature viewer, who enjoys dark, a thought-provoking series. 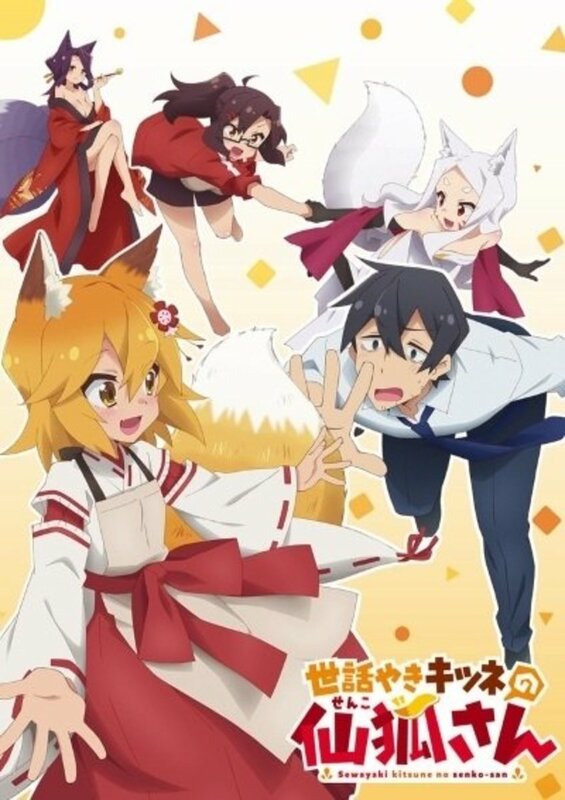 However, I do so under the ideology, that you watch the series knowing that it is going to travel along pretty dark paths, and dance quite happily over boundary lines. As with all of my reviews, based on a score of 1-10, with 1 being the lowest possible score, and ten being the highest, I will give this series a healthy, if not well earned 8. It has aged well, and is, for all intents a good anime. You can deeply analyze the characters if you want, or, simply enjoy the fact that there's a bunch of action all over the place. either way, the series is a good one, and, worth looking into if it seems like your cup of tea.